TTAIFA has a rich history and its present association is the culmination of the hard work and dedication of successive members, past and present presidents and the support of member organizations. 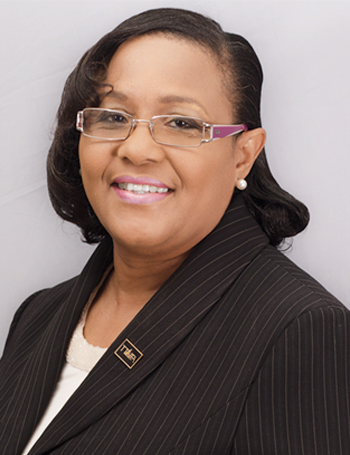 TTAIFA evolved from the Life Underwriters Association of Trinidad and Tobago (LUATT) an association of life insurance salespersons in Trinidad and Tobago. The first attempt to formally launch LUATT was done in 1970. The Association sought to facilitate those salespersons who qualified for the prestigious Million Dollar Round Table and needed to be affiliated with such an organization. Therefore, its prime responsibility was the continuing education and professional development of insurance and financial advisors. The initial attempt at formation was not successful, but in 1975 LUATT was successfully formed and the first Sales Congress was organized in 1976. The hosting of Sales Congresses has remained a major event in the Association’s schedule of activities. After a struggle of several years a decision was taken to make the LUATT Secretariat a part of the Joint Secretariat Corporation which facilitated the Trinidad & Tobago Insurance Institute, Association of Trinidad & Tobago Insurance Companies and the Academy of Insurance. 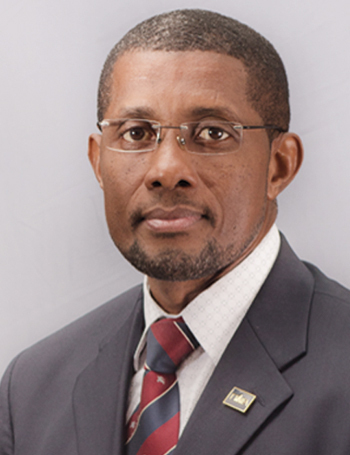 Mr. Donovan Palmer carried the post of Registrar for this Secretariat Corporation and worked under the leadership of Mr. John Deane – Manager of the Joint Secretariat Corporation. In March 1985, the LUATT Board made a decision to go back on their own and operate as a separate entity to the Joint Secretariat Corporation. The Association then housed its own Secretariat at 14c Saddle Road, Maraval with a staff of four. LUATT then acquired its own building to house its Secretariat at 129 Edward Street, Port of Spain. The LUATT Building was purchased in 1994 and the Secretariat began its operations at this address in January 1995. In 1985 LUATT, with its new vision, embarked on new projects viz a viz; The first LUATT Newsletter was published to inform members and keep them abreast of pertinent matters relative to the industry. NIHERST, UTC & LUATT came together to train underwriters to market/sell Units on behalf of the Unit Trust Corporation. Twenty four senior underwriters enrolled and were facilitated by eminent moderators/ lecturers from U.W.I., Central Bank and U.T.C. The Constitution of the Association was revised to incorporate Chapters. The four established Chapters being – North, South, East and Tobago. The aim and objective behind this change was to relinquish some of the burden on the National Board in looking after the affairs of all salespersons in the different areas.This meant that each Chapter was made responsible for the salespersons in their area on a more personalised operational basis. Each Chapter was structured with their own President and Board operating under the scrutiny of the National Board. 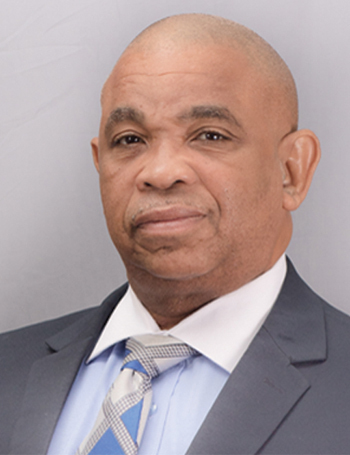 Also in 1985 the then President – Mr. Garth Thomas and some active Board and floor members had a vision to establish a LUATT Credit Union. This idea grew and the Credit Union was formed in 1986. In spite of yeoman efforts to keep the organisation afloat, the Credit Union had to close its doors after a ten year span. In 1986 due to numerous complaints re. 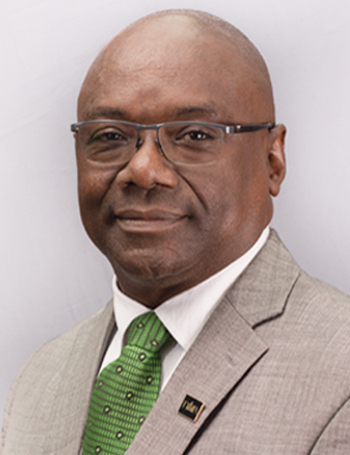 our involvement with CALU (Caribbean Association of Life Underwriters) a decision was taken by the Board, after consultation with the membership to end this relationship. This took place in 1987. However in 1995 the powers that be felt that our relationship with CALU should be re-established to foster good relations within the region. Also it was felt that this renewed relationship would redound to the benefit of our members. Continuing on its vision for progress and improvement, the Board members felt that the managers in the Association needed more and efforts were put in train to establish an Association exclusively for managers. 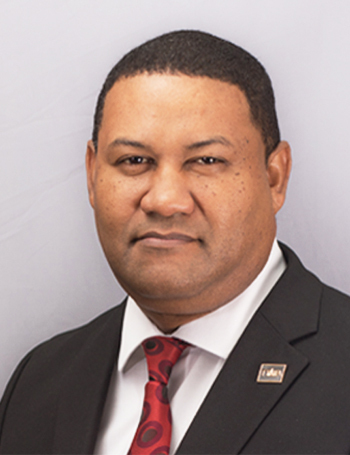 Through GAMA (General Agents and Managers Association) LUATT was able to establish the GAMATT (General Agents and Managers Association of Trinidad & Tobago) in 1986. Unfortunately interest in this Association waned and the Association closed its doors in 1989. Under the guidance and efforts of Mr. Anthony Wilson-Maughn, the LUATT Board felt it wise to incorporate the Association. 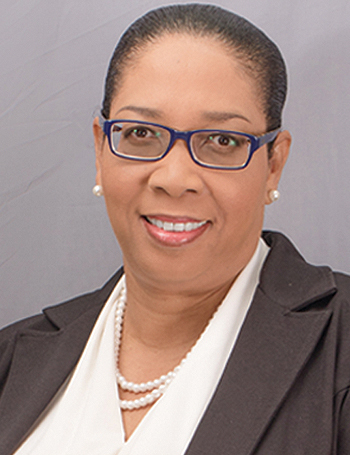 LUATT was no longer to be “The Life Underwriters Association of Trinidad and Tobago” but to be now known as “The Life Underwriters Association of Trinidad and Tobago Company Limited”. This came into being on November 18th, 1987. In 1988, the Awards Committee proposed to the National Board the idea of establishing a “LUATT HALL OF FAME” to honour those stalwarts within the industry for distinguished service to the Life Underwriters Association, as well as for their contribution to the Life Insurance Industry. This was well received and so the Hall of Fame was established with the first inductee being awarded posthumously – Mr. Cyril Duprey, former President of Colonial Life Insurance. Under the guidance and efforts of Mr. Anthony Wilson-Maughn, the LUATT Board felt it wise to incorporate the Association. 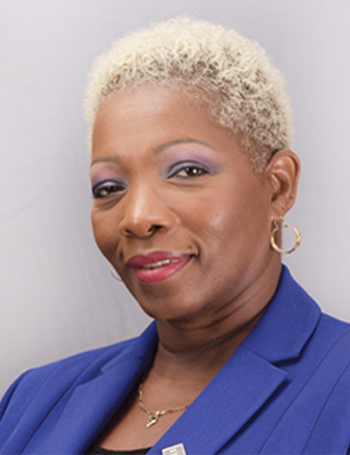 LUATT was no longer to be “The Life Underwriters Association of Trinidad and Tobago” but to be now known as “The Life Underwriters Association of Trinidad and Tobago Company Limited”. This came into being on November 18th, 1987.